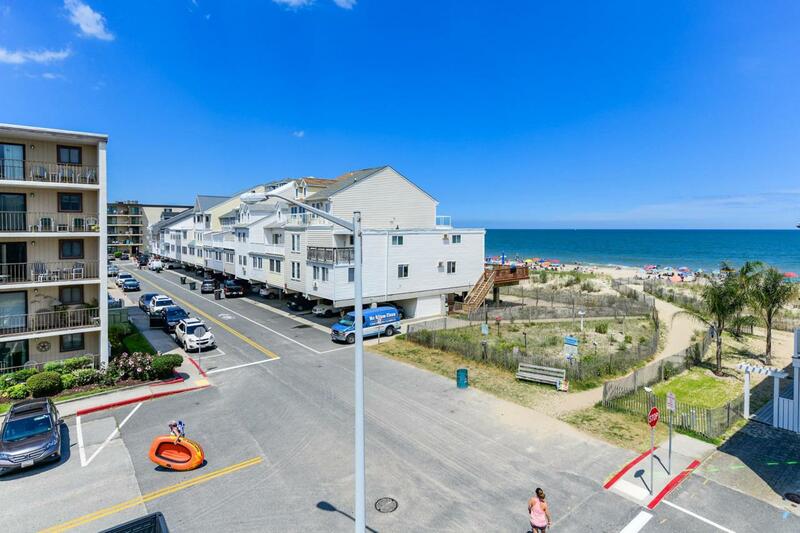 This top floor east end unit has an amazing ocean view at an amazing price. 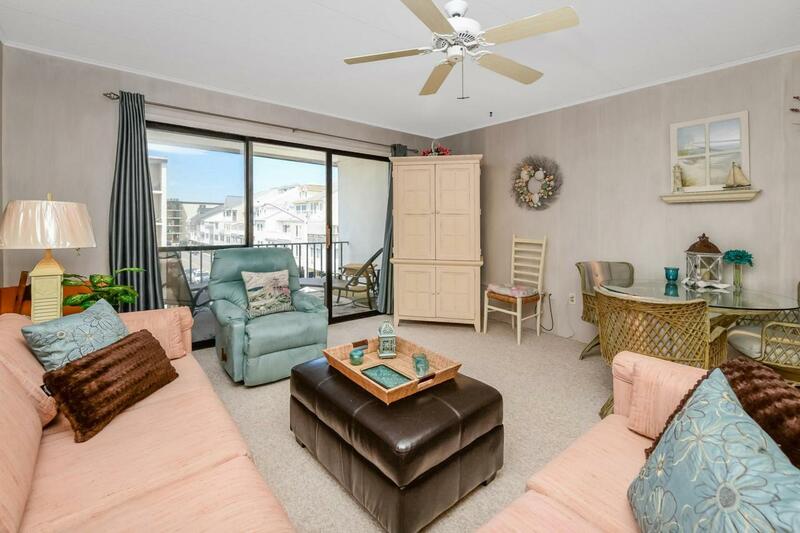 Relax on your private deck to the sound of the waves and enjoy your view of the beach. 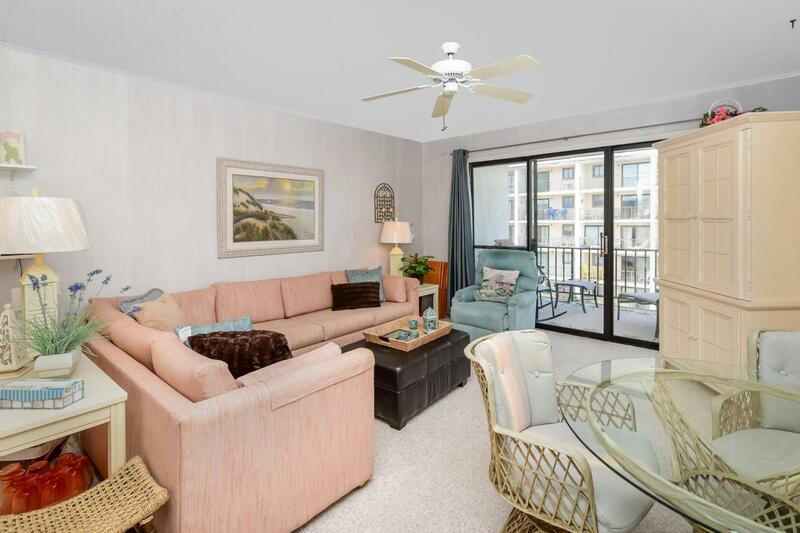 Located in a well maintained masonry building, this one bedroom, one bath unit is a true beach bargain. 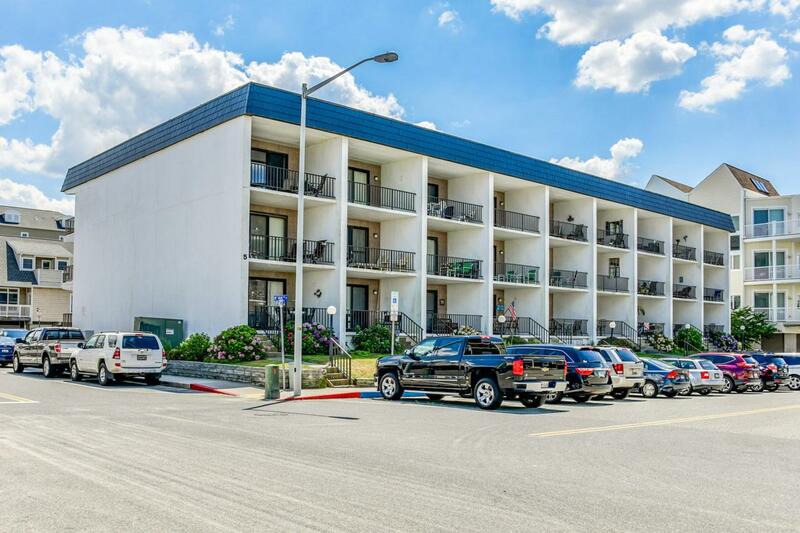 Your assigned parking level storage locker has ample room for your beach equipment and more. Comes with one assigned parking space. Furnished as shown. Welcome to the beach!